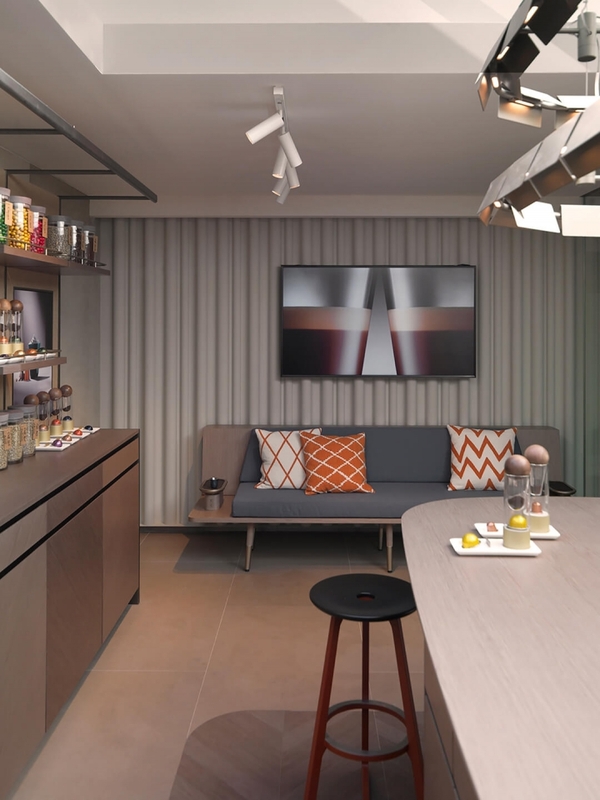 CANNES – Drop a capsule into a Nespresso machine, push a button and voilà, an espresso of consistent quality; ready to be enjoyed without having to turn on your stove or even change out of your pyjamas. 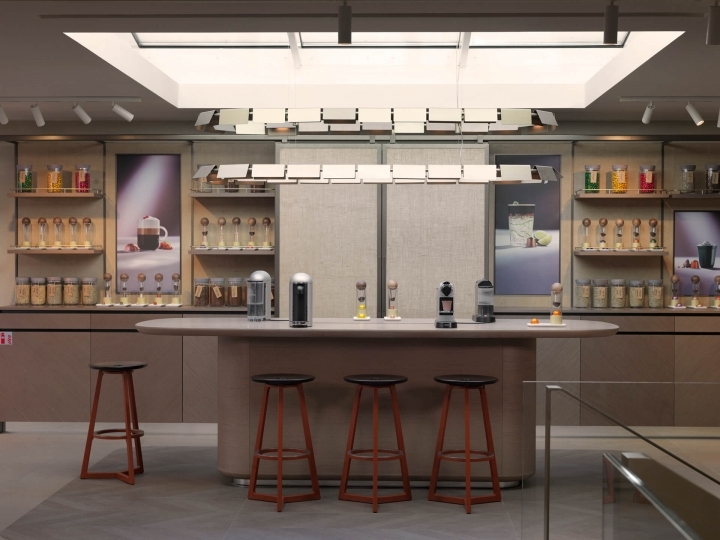 In the same way, the Nespresso boutique on Rue des Serbes leverages technology to give visitors a great coffee and customer experience the instant they step inside. 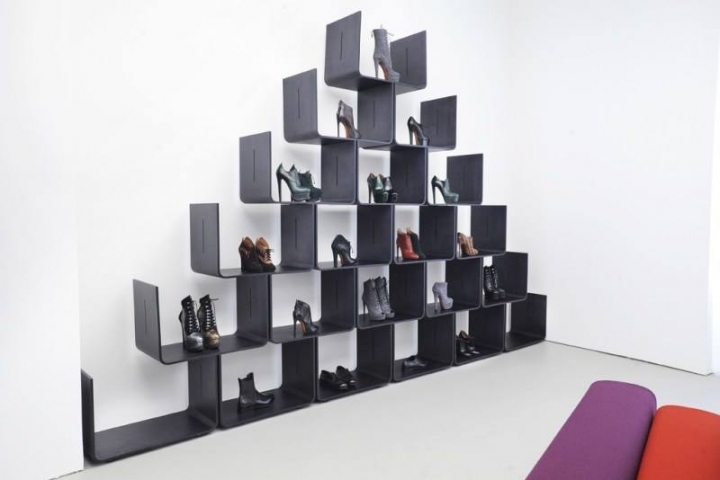 Designed by Universal Design Studio, the pilot concept boutique opened its doors in May. 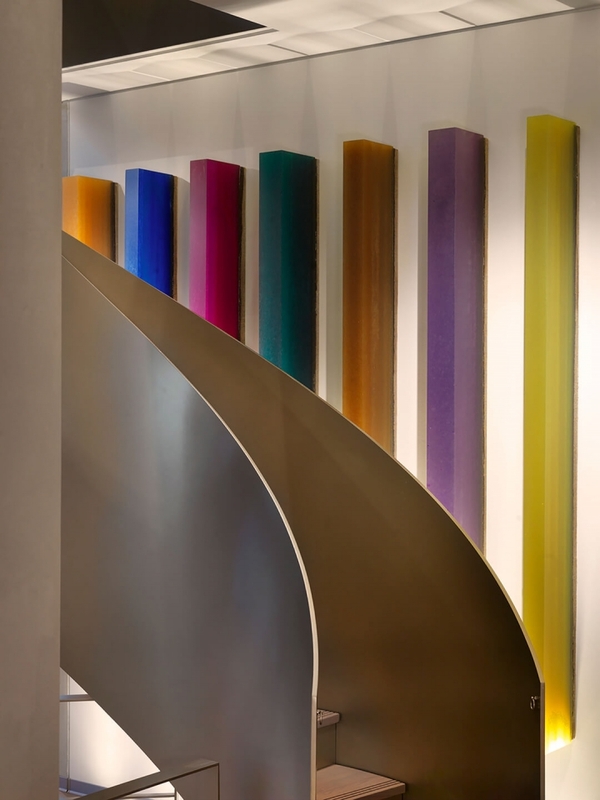 With minimalist art by Herbert Hamak on the walls, architectural principles are utilized to create a unique atmosphere that merges retail with hospitality. 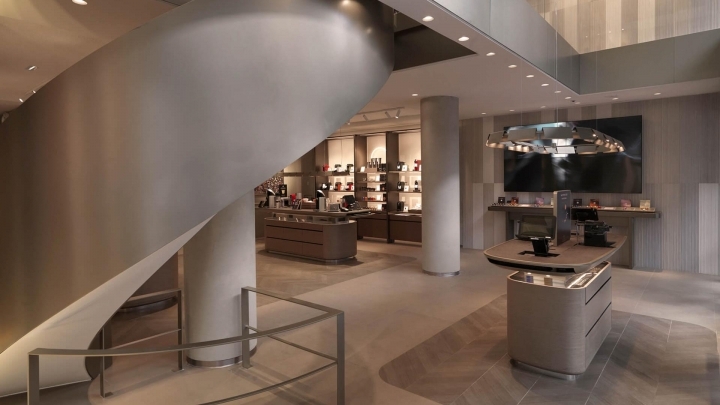 The customer journey is integrated through the space – organized into three levels of engagement over the three floors of the store. As soon as customers enter the space, they receive a one-on-one personalized welcome. The first floor represents Engage, the initial stage of the customer journey. 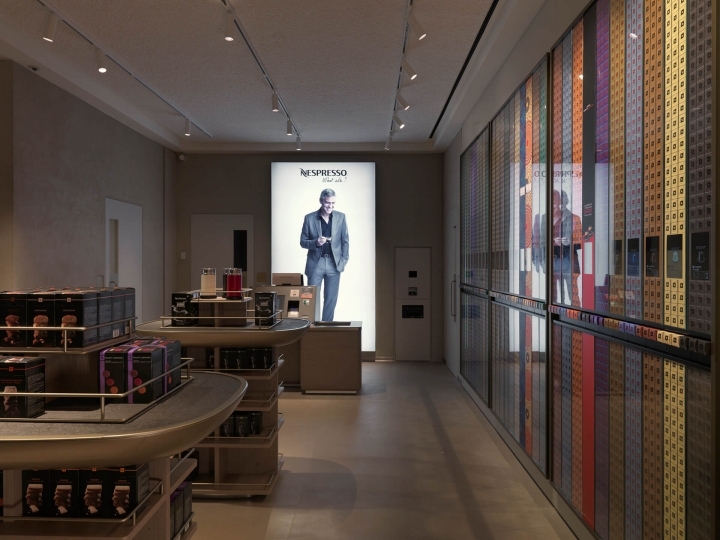 Nespresso staff use a digital platform to track customers, assigning each customer a customized avatar for ease of identification. The customers’ avatars are entered into a virtual queue management system, which frees the actual customers from having to wait in a designated area. 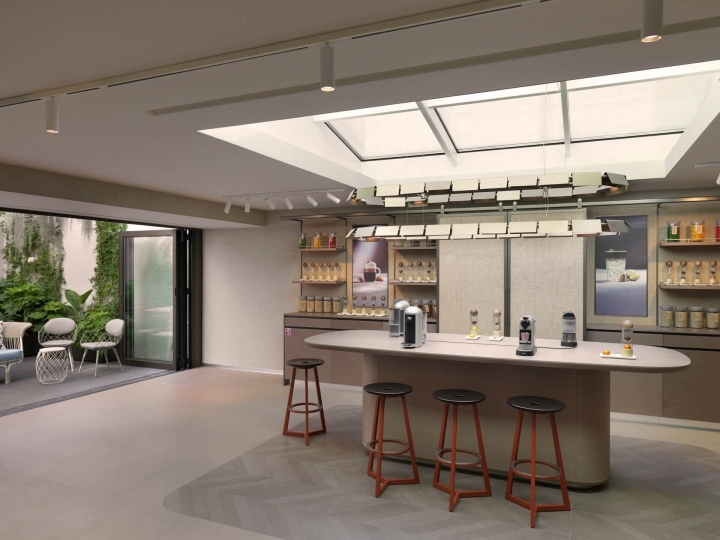 This is the Explore stage of the customer journey, as visitors are invited to wander around the space to explore the Nespresso offerings. 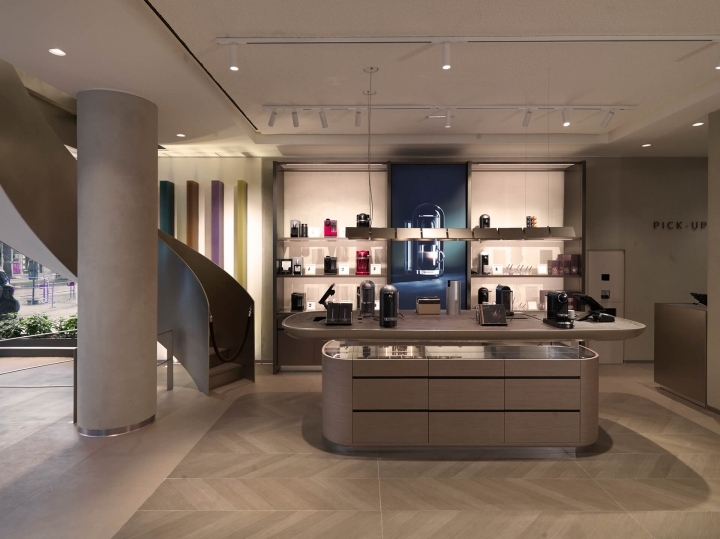 On the second floor, Nespresso’s coffee experts use aroma and flavour to guide customers in the sensual experience of coffee. The open design of the interior further encourages exploration, literally removing barriers for a flexible and personal customer experience. 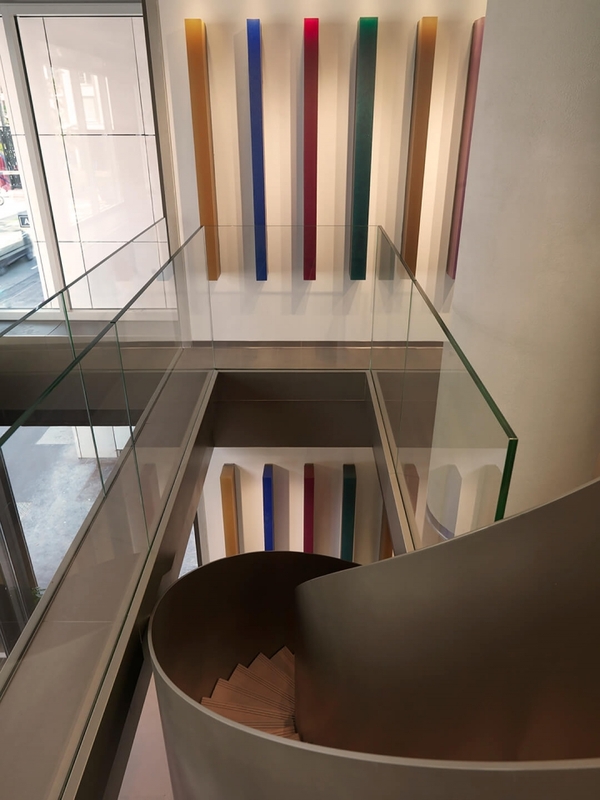 The third floor is Involve, as customers are drawn into participating in Nespresso’s brand and commitment to sustainability. 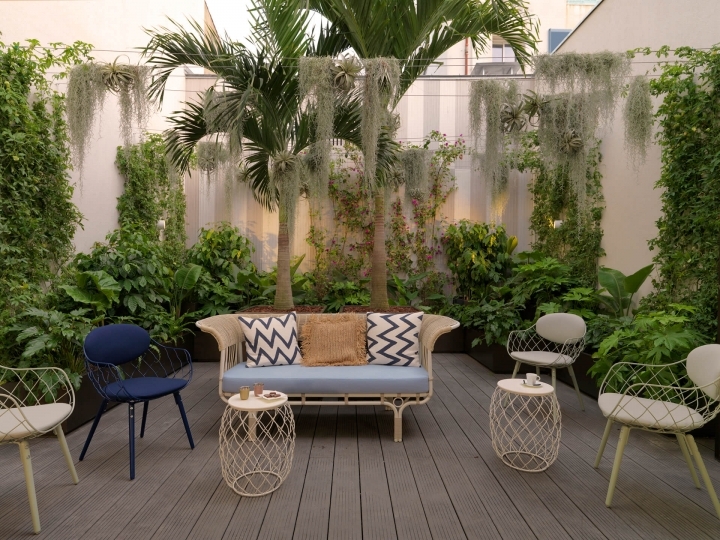 The greenery on the terrace comprises of coffee shrubs as well as local shade trees, intended to recreate the ecosystem of Nespresso’s sustainable coffee plantations. Sustainability is also incorporated into the design through the use of recycled materials. 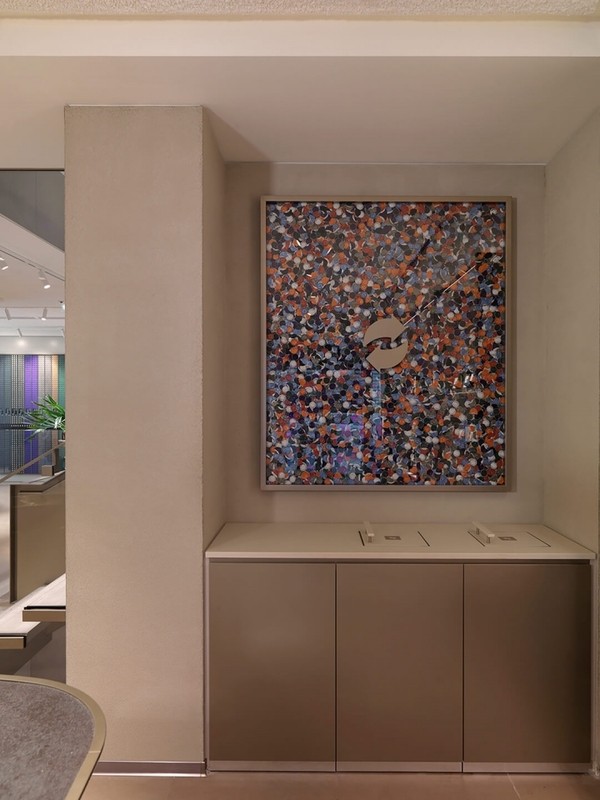 Coffee beans are repurposed in the table surfaces, and used Nespresso capsules are transformed into an art mosaic – a conversation-starter on the need for responsible management of the aluminium capsules. This is in line with Nespresso’s ambitious mission to be the highest quality and most sustainable coffee brand in the world. 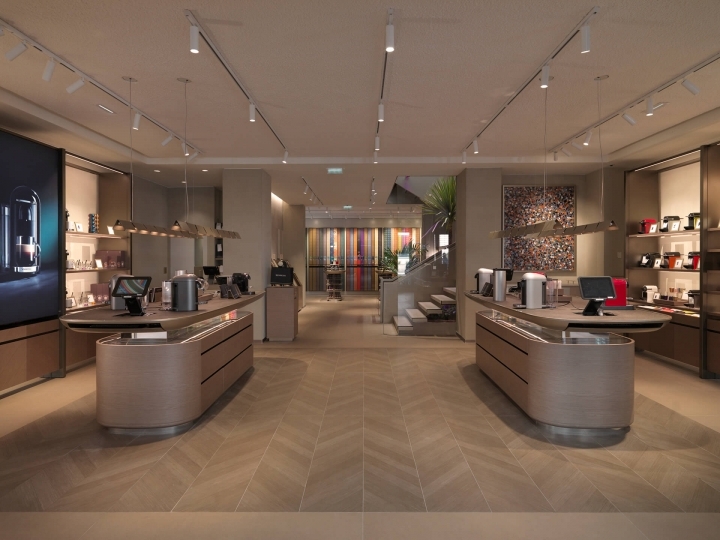 The Cannes boutique blazes the trail in creating a phygital retail experience for the brand. 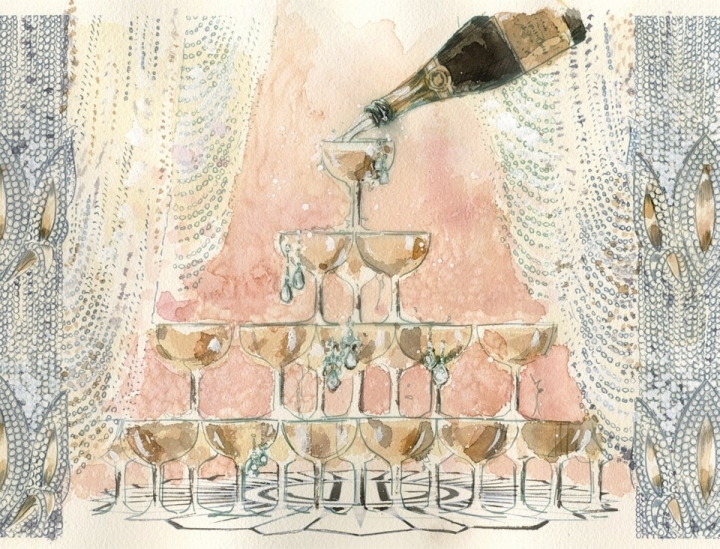 Technology is not used as a gimmick or for dizzying special effects, but to add value to the customer experience and connect all stages of the journey from engage, to explore, to involve. 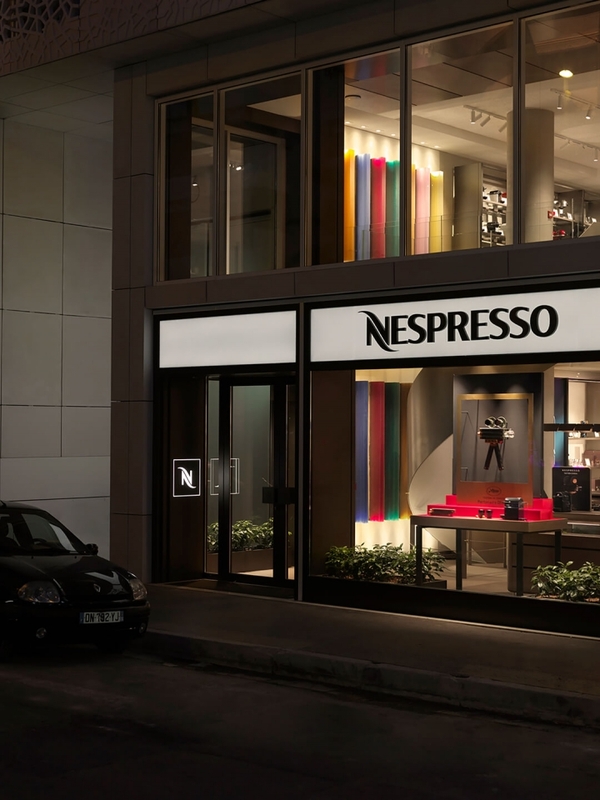 The second Nespresso boutique will be opening in New York City on Madison Avenue in early September. This will be followed by a worldwide roll out, with more than 30 openings planned by the end of 2017.